Find Out What Avatar You Are! The final book in the trilogy. 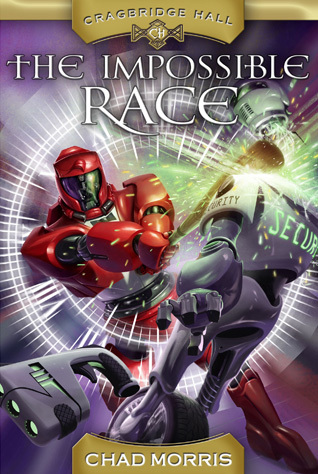 Every year the futuristic school, Cragbridge Hall, holds its most popular tournament-the Race: a series of challenges that require the use of the school’s amazing inventions like its holographic time machine! But this year is different. Rather than a monetary or academic reward, this year’s winner will be the recipient of a carefully guarded school secret: a secret that could prove both powerful and dangerous. Afraid that the secret may be one of their Grandfather’s inventions, Abby and Derick gather several friends and enroll in the contest. But when Derick gets a mysterious message from the future, the team of friends must figure out how to succeed even when they know they are destined to fail. The stakes have never been higher. 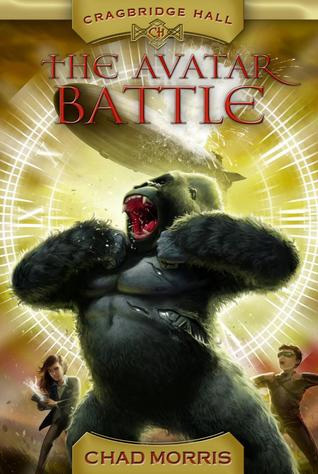 A page-turning, time-travel adventure that teaches powerful lessons about choice and consequence, believing in yourself, and valuing the lessons of history. In book two of this trilogy, Abby and Derick begin their second semester at Cragbridge Hall, the most prestigious secondary school in the world. 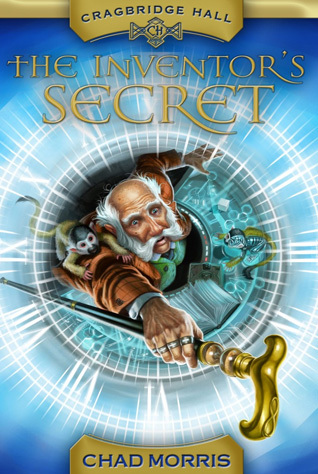 But when Grandpa Cragbridge admits them to the Council of Keys–a secret group of people who have keys to travel back in time–strange things begin to happen. One by one, members are found unconscious and unable to wake, their keys stolen. Now Abby and Derick must scramble to figure out who is behind the attacks before they become the next victims, which would give their enemy the power to change the past forever. Imagine a school in the year 2074 where students don’t read history, but watch it happen around them; where running in gym class isn’t around a track, but up a virtual mountain; and where learning about animals means becoming one through an avatar. Welcome to Cragbridge Hall, the most advanced and prestigious school in the world. Twins Abby and Derick Cragbridge are excited as new students to use their famed grandfather’s inventions that make Cragbridge Hall so incredible. But when their grandfather and parents go missing, the twins must follow a mysterious trail of clues left by their grandfather. They must find out where their family is, learn who they can trust, and discover what secrets are hidden within Cragbridge Hall. Abby and Derick soon realize they are caught in a race with a fierce adversary to discover their grandfather’s secret – a dangerous discovery that could alter both history and reality.